“I feel like I am trying to run away from my cancer when I am on the treadmill” says Linda Johnson, a The Claremont Club member. Johnson used to describe herself as a ‘professional couch potato’ but that was before she enrolled onto the club’s ‘Living Well After Cancer Programme – private donations enable the programme to be delivered without charge. 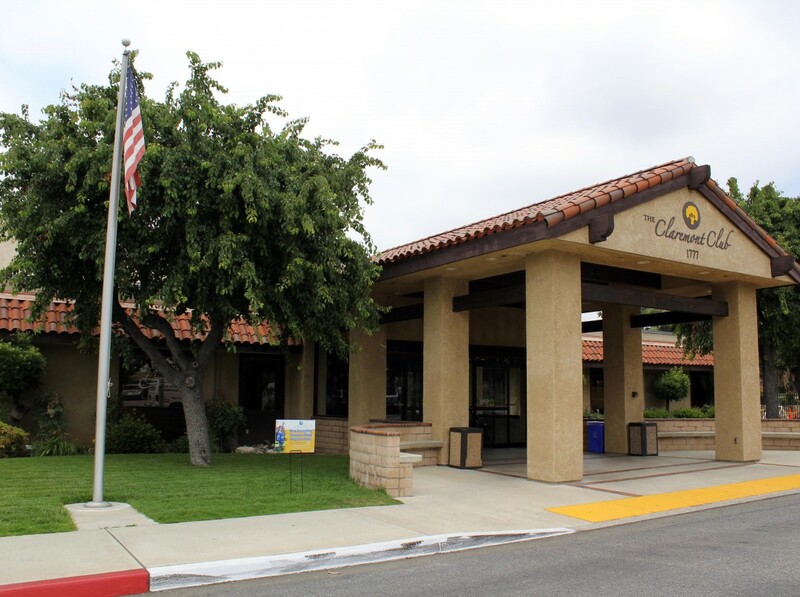 The programme is a collaboration between The Claremont Club and Pomona Valley Hospital’s cancer care centre where over 13 weeks men and women take part in fitness conditioning, nutrition workshops and support group meetings. 790 people (at June 2016) have now completed the programme, who experience higher self-esteem, become fitter and report their quality of life has been enriched. Due to its popularity, the club now offers a free one-year programme for children and young adults living with cancer. In 2007, Hal Hargrave a Claremont Club member was involved in a road traffic accident that resulted in a life-changing spinal chord injury. 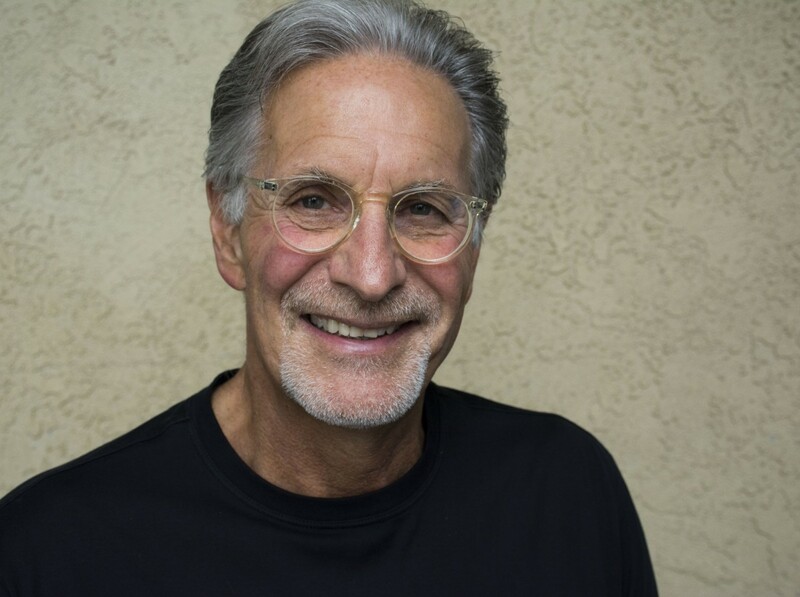 After one year his insurance company stopped paying for rehabilitation and Hal was in limbo until the Claremont Club stepped in and offered to convert a single 84 square metre (900 square feet) racquetball court into a therapy gym. However, it soon became evident that there were many other people with spinal chord injuries needing ongoing rehabilitation. 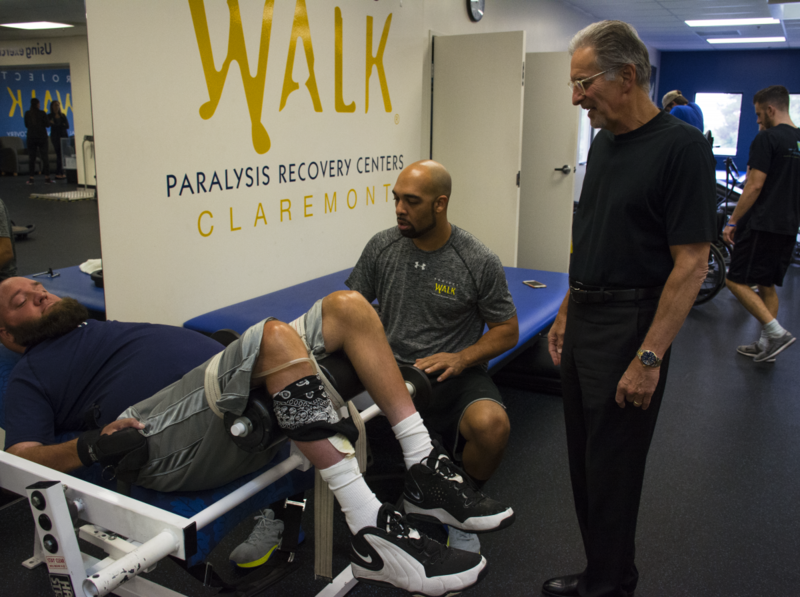 So what started as the conversion of a single court has extended into a 474 square metre (5,100 square feet) world-class facility called the ‘Project Walk® Spinal Cord Injury Recovery Center’ supporting approximately 80 full time clients. 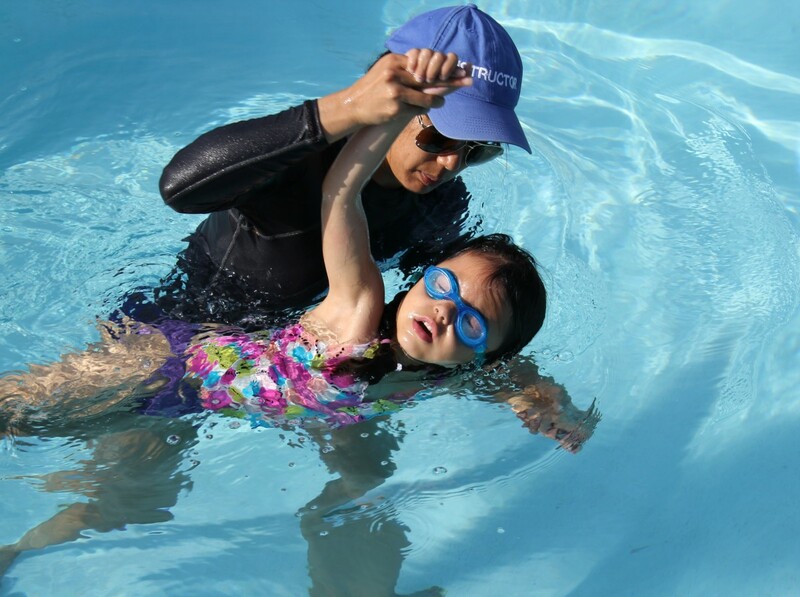 Hal has since formed ‘The Be Perfect Foundation’, a nonprofit organisation that supports people living with paralysis. Project Walk is a fee-based programme as the centre employs seven specialist staff, but the club financially supports people, on a case-by-case basis. Close family members receive complementary club membership so that they can recuperate and also not have to witness their loved ones go through what can be very distressing therapy. 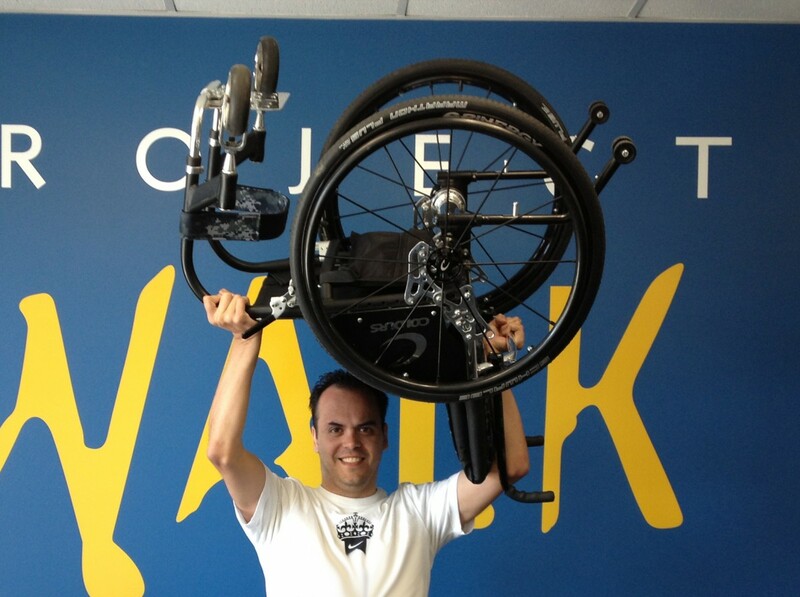 Approximately 300 people living with paralysis have experienced Project Walk to date. Lives are being transformed with some people making such remarkable progress in both their physical and mental wellbeing that they are subsequently hired to work at the club. What does your club believe in? So helping people living with paralysis may not form part of your club’s distinctive story, but what does your business believe in? What I believe is that as competitive pressure intensifies, it is clubs like The Claremont that will flourish because their staff, employees, management, investors and other stakeholders know that what they are doing is transformative and genuinely remarkable. So ask yourself: are others saying the same about our organisation?